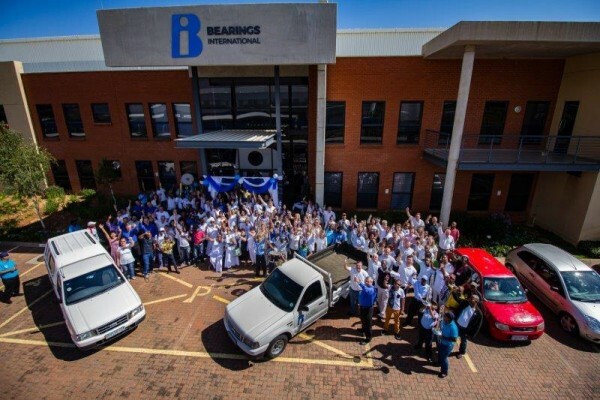 Leading supplier Bearings International (BI) has a few product launches planned for Q1 2019, aimed at ensuring sustainability and even stronger growth in the New Year. Despite challenging market conditions, BI continues to focus on its unique value proposition of offering the best international brands at cost-competitive prices. What continues to distinguish the company in a market where smaller players are driving prices down continuously is its expertise and service levels. This ensure that customers not only receive value-for-money, but the lowest total cost of ownership at the end of the day, newly-appointed BI Sales and Marketing Director Conrad Muller comments. “We focus on opportunities, and as such the expansion of our product portfolio, together with a highly focused end-user segment business development team, makes for a winning strategy to achieve increased spread of sales to existing clients and establishing new clients,” Muller adds. As part of this strategy, BI also recently appointed Victor Strobel as Offer Marketing Manager. Strobel is responsible for all of BI’s product managers, with the main goal of consolidating its marketing efforts and ensuring profitable growth. In order to achieve this, Strobel will also work closely with BI’s countrywide network of 49 branches. “As a market leader, we continuously scan the horizon for new products and services to better serve our market segments. We work closely with our major suppliers to ensure that our marketing strategies are aligned with theirs. We have a few product launches planned for the first quarter of 2019 that will be announced in due course,” Strobel highlights. A particular success for BI last year was the development of its Agri-Smart solution aimed at cooperatives in the agricultural industry. 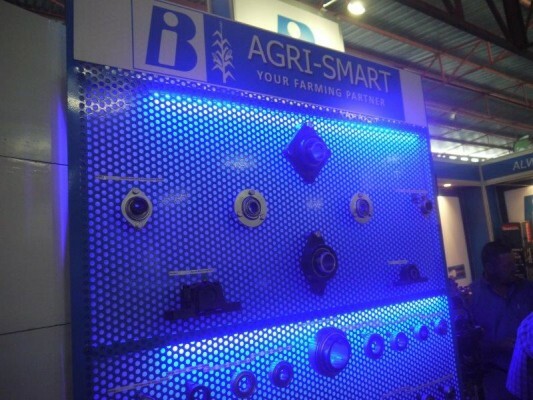 Launched at Nampo 2018 at Bothaville in the Free State, Agri-Smart allows BI to be an enabler for cooperatives in remote regions, and thereby support farmers with the best products at a fast turnaround, while maintaining excellent price levels. “We are working on strengthening our presence in the agricultural sector in the Free State, the Eastern Cape, and the Northern Cape, as well as surrounding Southern African countries,” Strobel reveals. The success of Agri-Smart has showcased BI’s flexibility in adapting to both current market conditions and the specific requirements of its customers. 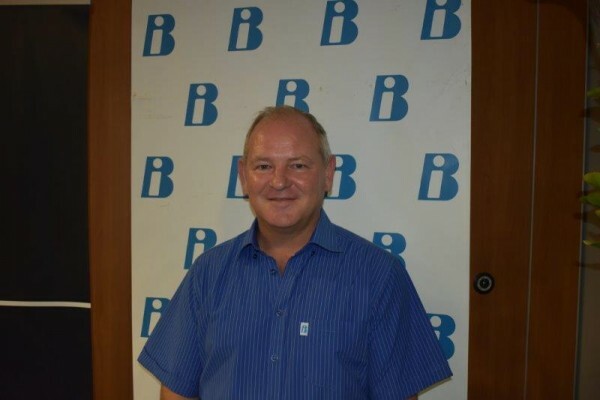 “With BI’s diverse range of products and services, we managed to maintain our market position in 2018, due to successful cross-pollination of various product offers and services throughout most of Southern Africa,” Strobel points out. 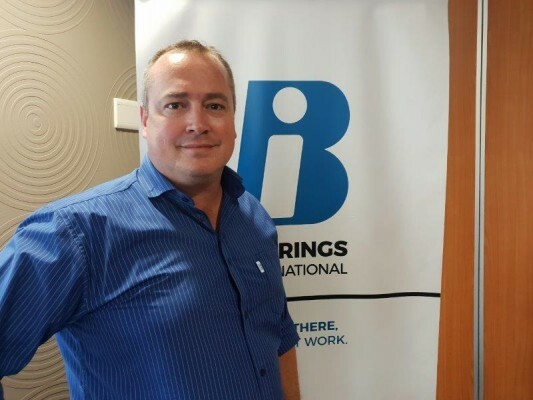 Careful market analysis and a focused approach will also see BI grow in Southern Africa in 2019. 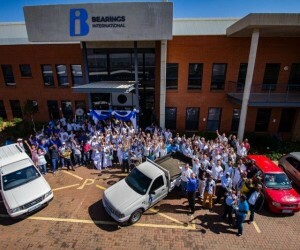 Despite the fact that BI is a powerhouse of international brands, Muller stresses that it is not just another supplier. “Our technical expertise, vast coverage network, stock and client-facing specialists differentiates us from the competition. Even though we have an established history and strong reputation, our continuous efforts to deliver exactly what our clients expect, need, and desire keeps us evolving. We evolve around market conditions, new technologies, improved service offering, and shorter lead times, and ultimately adapt to every unique situation – which is the reality for our customers,” Muller concludes.